!! OMG, a contest: Troye Sivan ‘BLOOM’ !! BLOOM is available for streaming and purchase now! THE CONTEST: Troye Sivan’s first big moment in the public eye was as a teenager in a film role. Name the role! Three lucky winners will receive download cards for BLOOM! The winners will be announced in our Facebook page next week. 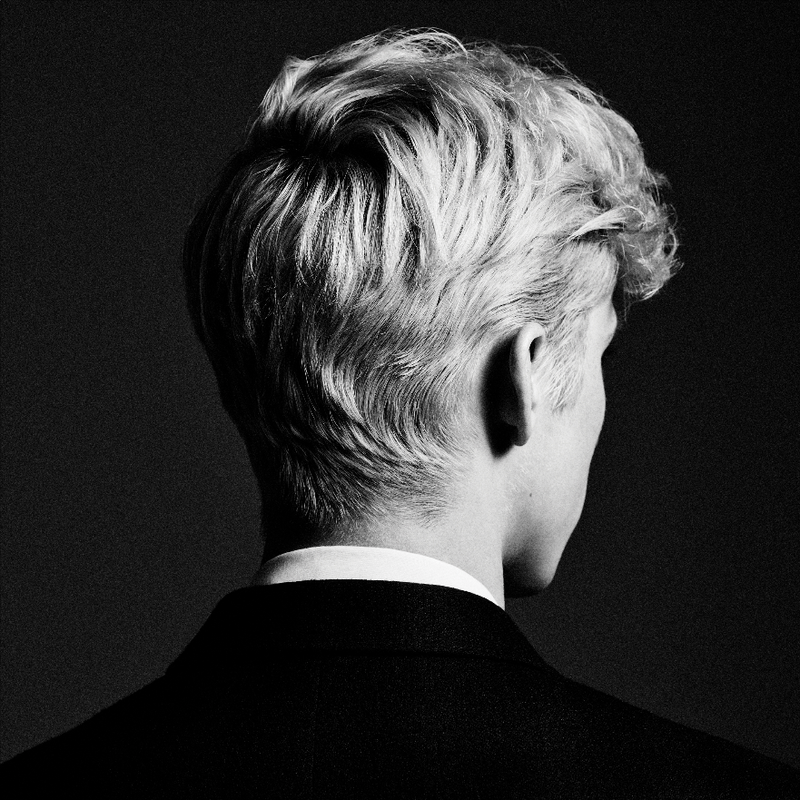 BONUS: Hear Troye’s latest single “Animal” after the jump!